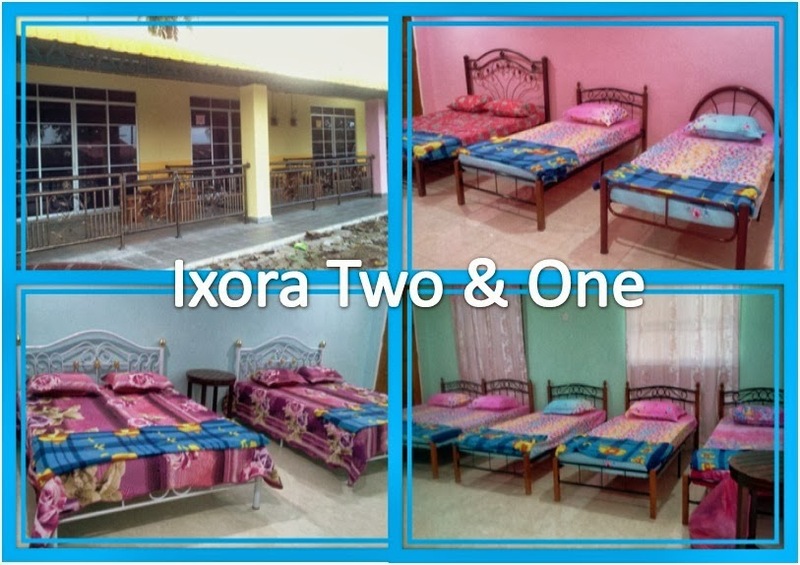 A great family location, beautiful rooms and only 30 minutes to Kuah Town and Langkawi Airport. Facing a very fabulous views of Teluk Yu Beach. 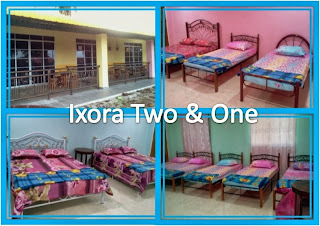 Within walking distance to beach. Near to prayer hall (surau), food stalls, convenient store and atm machine. *All linen and towels supplied.